What can I do with Mr Bit? 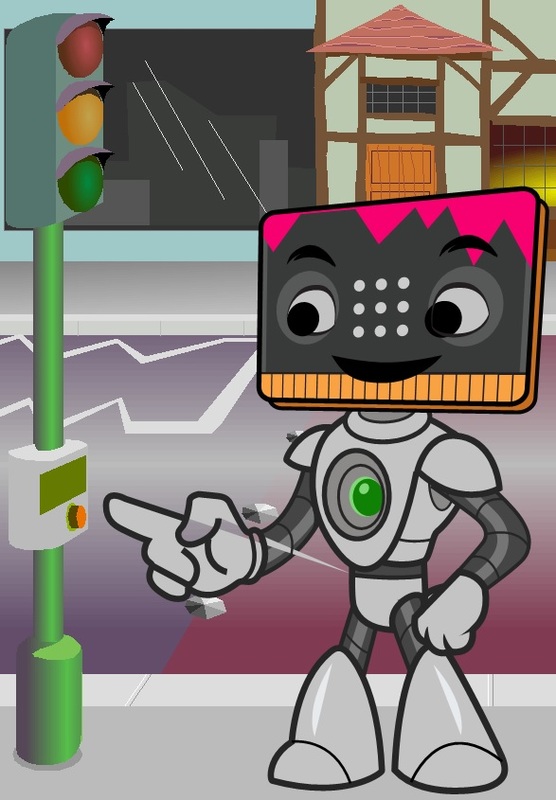 You decide on inputs and outputs, Mr Bit offers you choices and uses them to build a program script in plain English. You can run your scripts using the run mode simulator to see how your code works and any adjustments need to be made. 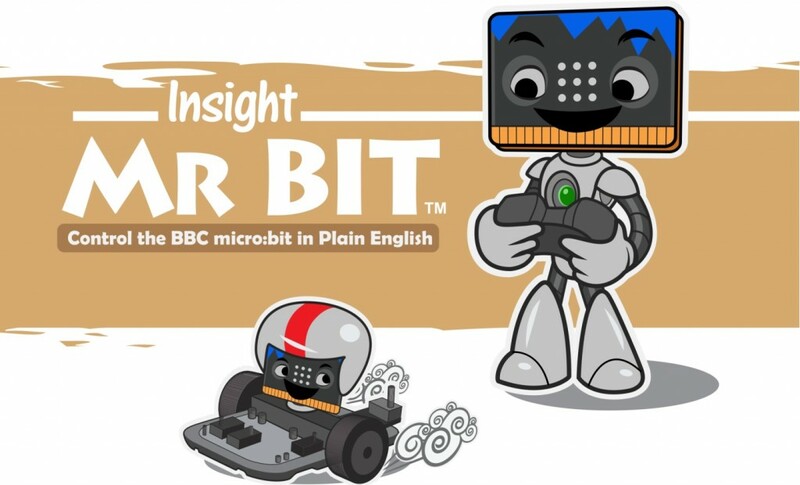 Then, at the touch of a button, Mr Bit controls the BBC micro:bit via Bluetooth wireless or USB connection. Mr Bit is compatible with Windows PC versions 7 to 10 and is available in the Apple store for IPads. 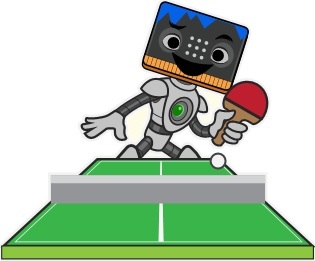 Mr Bit is a valuable tool for developing the logical thinking required in conventional computer languages. Mr Bit IPad version is available from the App Store. Click here to go to the page. Mr Bit PC version for windows 7 to 10 is available fro m our website. Click her to go to the page.